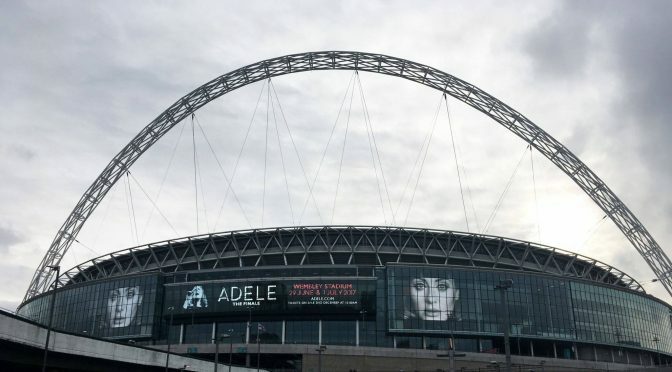 Adele's Finale to be held at Wembley! 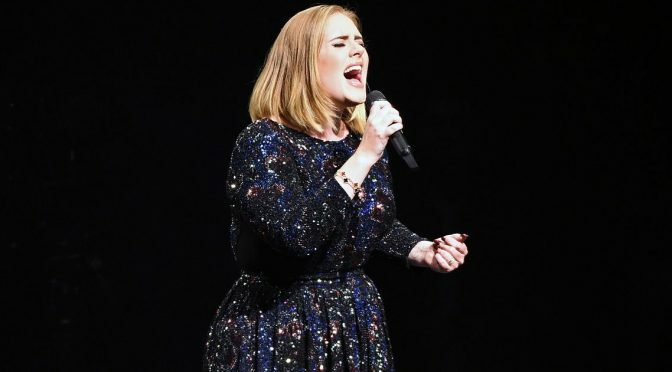 In another handwritten note, Adele will perform in New Zealand! 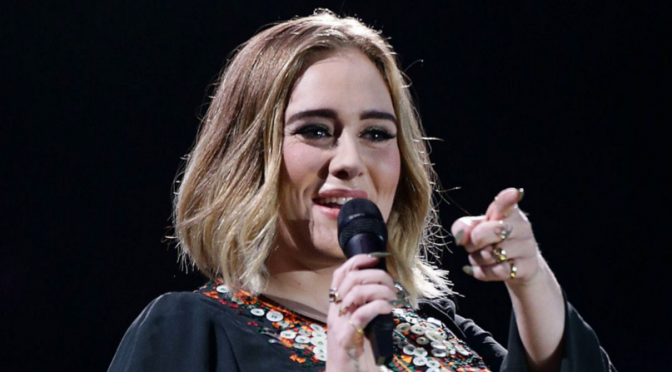 Adele confirms Australia on all social media platforms! Adele and Michael Omari aka Stormzy! Les últimes vendes mundials, 25! WW sales*: @Adele, “25” 31,000 (20,508,000 total de). US Top Album Sales: #39 @Adele, &quot;25" 5,807 (9,309,964 total de). Aquesta galeria conté 9 fotos. 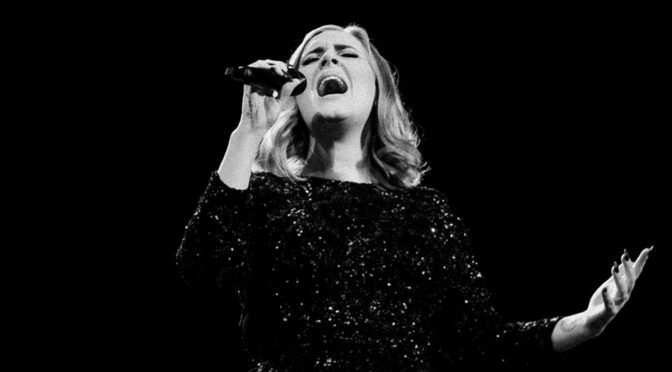 Adele at Glastonbury, Juny 25!